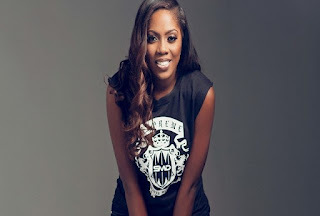 Popular Nigerian singer Tiwa Savage has acknowledged Tee Billz, her estranged husband’s contribution towards her successful career. 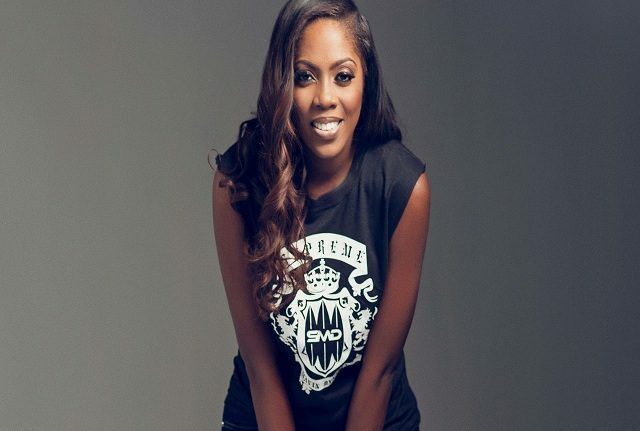 The “Ma Lo” crooner shared a post on one of her favorite throwback clips on Instagram @tiwasavage. While feeling embarrassed about her looks before stardom; she also acknowledged the progress she has made so far. “Been seeing a lot of old clips of me today singing, while I cringe at how I looked in most of them. “I love this particular one because I remember feeling lost and alone in LA at the time and was deciding on moving back to Naija 10 years ago. “3/4 years later I moved and boy it’s been an incredible journey. However, a fan in her comment section reminded her of the impact of Tee Billz in her “incredible journey”, stating @wunmi_lil all glory to God for using Tee Billz to kick start that ‘journey’. “It can only get better dear, more grace”. In her response Tiwa said: “Yes, God bless him”. Meanwhile, Tee Billz recently got back on Instagram after deleting his account almost a year ago. He uploaded a post highlighting some regrets while also pleading with fans to show him how to use Instagram again. “One of the greatest regrets in life is being what others would want you to be, rather than being yourself. “When you stop living your life based on what others think of you real life begins. “At that moment, you will finally see the door of self acceptance opened”. Series of events led to Tiwa and Teebillz split in 2016. Tiwa is due to perform at the Global Citizen Festival set to take place in Johannesburg, South Africa on Dec 2. She will be performing alongside Jay-z, Beyonce, Wizkid, Femi Kuti and D’banj and others to raise funds to end extreme poverty.